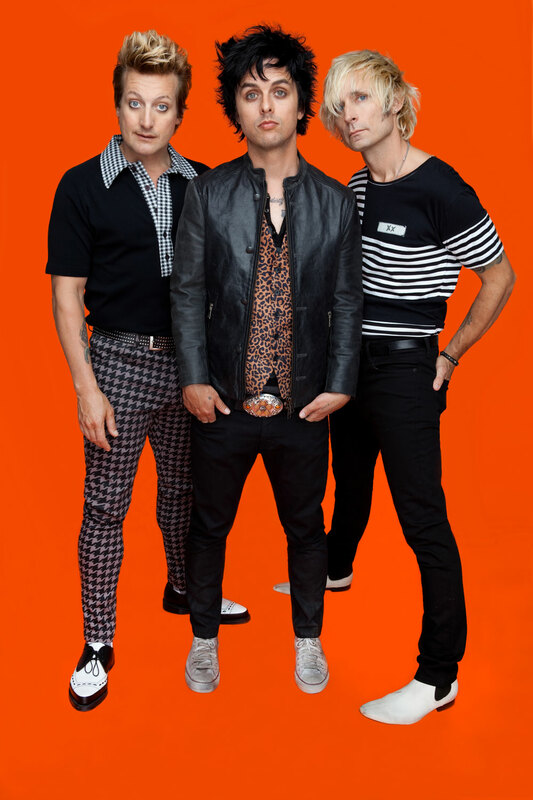 Green Day Postpone Madison Concert Date | True Endeavors Presents: music, tours, tickets, mp3 downloads, concert pictures, videos, Madison WI. We regret to inform our readers that Green Day have decided to postpone their February 2 Madison concert, among others, due to frontman Billie Joe Armstrong’s recent admission into rehab. Read on for the official press release and details surrounding the decision. Los Angeles, CA – DATELINE – Green Day announced today they will cancel their club tour that was due to launch in Seattle at the Paramount Theatre on September 26th and wind down in Tempe, AZ at the Marquee Theatre on December 10th. Tickets for these clubs shows will be refunded at point of purchase. Additionally, Green Day will postpone all scheduled appearances for the months of January and February 2013. New dates for these rescheduled shows will be announced shortly and previously purchased tickets will be honored on the new dates. “Obviously the timing for this isn’t ideal, but Billie Joe’s well-being is our main concern,” said Mike Dirnt. “We are happy to say that Billie Joe is doing well, and we want to thank you all for the outpouring of support and well wishes that we have received, and we can’t wait to see you all again soon.